Drive, Google‘s spreadsheet creation and storage service application, is back online after many users reported it went down on Friday afternoon. Classroom and Slides services also went down, according to the company. 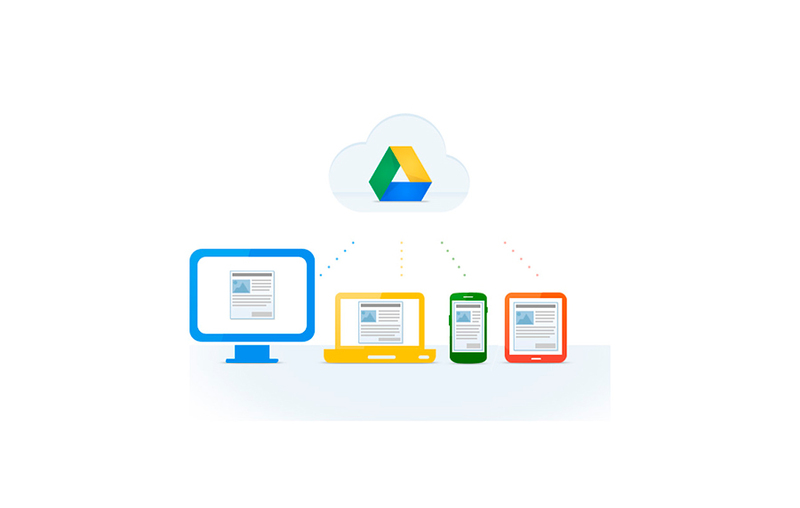 Google Drive, which is a software based on the “cloud”, allows users to create and edit documents, spreadsheets, and presentations. “During the event, our top priority was to restore service. We are now turning our attention to understanding what caused the outage; our preliminary diagnosis is that this was caused by a code push which behaved differently in widespread use than it had during testing,” said a Google spokesman to TechCrunch. The company’s Apps Status Dashboard revealed the issue, showing a message from the administrators saying the problem was being investigated. After that, they updated the website with a message stating they were working to restore the service as soon as possible. Finally, at 5 pm, Google announced that the problem was solved and they apologized. “If you were affected, we apologize for the disruption this caused. We are calculating the impact to our business customers and will issue SLA credits as appropriate. Full details will follow in our incident report,” said Google to TechCrunch. The system’s outage was broadly covered by users on Twitter, complaining about they couldn’t get their work done due to the service’s failure, and that this isn’t the first time that Drive goes down.